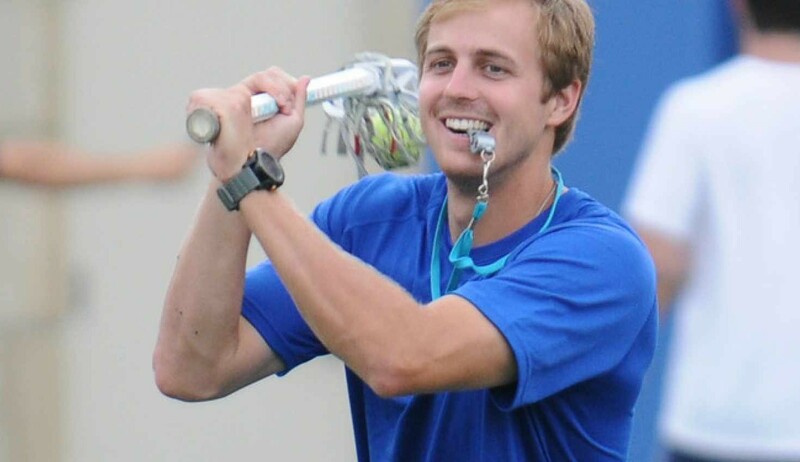 Steele Stanwick attended the University of Virginia and went on to start all four years and become a three-time All American (2x First). Steele set a freshman scoring record at UVA and was also named ACC Rookie of the Year. 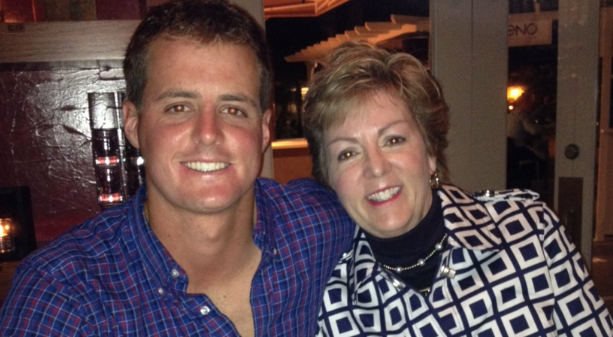 He was named to the All-ACC team three times and was twice named ACC Player of the Year. Steele played in three Final Fours, and in his junior year, was named team captain and team MVP as he led the Cavaliers to the NCAA Championship where the program won its fifth title. He also won the Tewaaraton Award in 2011, and was a finalist for the award in 2012. 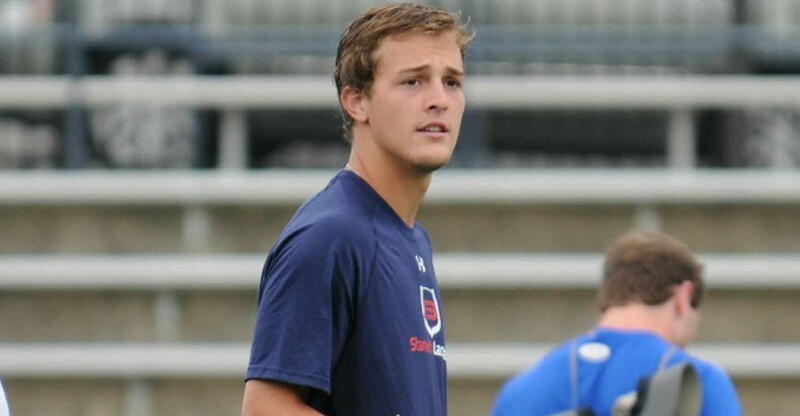 In his senior year, Steele won the Jack Turnbull Award for the top collegiate attackman, the WINA award for top male athlete at UVA, and was a finalist for the Lowe’s Senior Class Award. Steele left UVA as the all-time leading scorer with 269 points, and only the third player is school history with at least 100 goals and 100 assists. Steele was drafted #2 overall in the Major League Lacrosse draft by the Ohio Machine. He was selected as a 2x MLL-All Star as well as MVP of the Ohio Machine. In 5 seasons with the Machine, Steele scored 177 points (65 goals,112 points). Member of the 2014 Team USA Team. 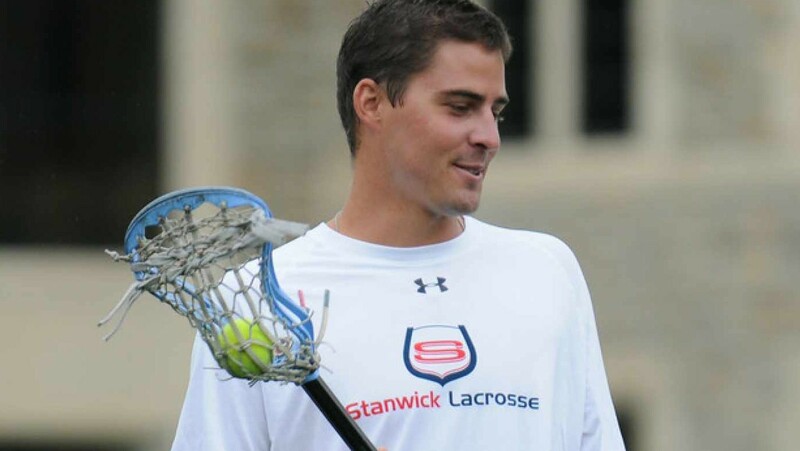 Shack Stanwick was ranked the number 1 recruit in the country by Inside Lacrosse his freshman, sophomore, junior, and senior years of High School. He was second team All-Metro as a sophomore at Boys’ Latin. Shack was selected to the Under Armour underclassman team during his freshman and sophomore campaigns. He was also selected to the Maryland Freestate team as a freshman. His junior and senior year Shack made first team All-Metro and first team all state honors. Shack led Boys’ Latin in sccoring his junior and senior seasons. His senior season, he set a single-season record at Boys’ Latin with 46 goals and 72 assists for 118 points, making him the storied program’s all-time leading scorer with 334 points. He also led his team to an MIAA State Championship and earining the #1 ranking in the country. Shack was selected the Baltimore Sun’s Athlete of the year, All-Metro Player of the year, and earned the C. Markland Kelly Award which is given to the best lacrosse player in the state of the Maryland. Shack is now a Senior at Johns Hopkins. Covie Stanwick went to Baltimore’s Notre Dame Prep and graduated in 2011 as the all-time leading scorer in points. She was a three time High School All-American, as well as an Under Armour All American. In 2011 Covie was a member of the Gold Medal winning U-19 Women’s US Lacrosse team. She has served as a sales representative and product expert for STX. Covie graduated from Boston College as the programs all-time leading scorer with 309 points. She was a 3 time All-American and was named ACC Rookie of the year her freshman year. Wells Stanwick graduated from Boys’ Latin in 2011 as the 2nd all-time leading scorer in BL history with 123 goals and 169 assists. He was selected as an Under Armour All-American his senior year and finalist for the C. Markland Kelly Award. Throughout his four years on varsity, Wells was a two time high school All-American and a two-time 1st team All-Metro selection. Wells graduated from JHU in 2015 as a 3x-All American and 2nd in career assists at JHU. Wells was drafted #12 overall to the Boston Cannons in 2015. 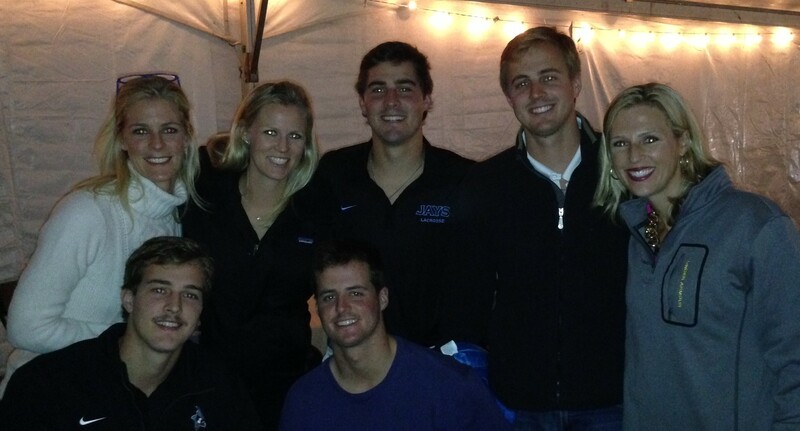 Tad Stanwick graduated from Boy’s Latin as one of the top 15 leading scorers in school history. He went on to attend Rutgers University where he started for all four years. He was voted a captain in his senior year for his outstanding leadership. Tad was also an assistant coach at Boys’ Latin, where he coached Shack, the youngest family member. Tad is currently in the Navy and lives in Virginia Beach, VA.
Coco Stanwick graduated from Georgetown University, Walsh School of Foreign Service in 2007 with a Bachelor of Science in Foreign Policy Process. Before attending Georgetown, Coco was the captain of the USA U-19 team, which won Gold. During her decorated career as a Hoya, Coco was a four year starter, and a three-time NCAA Division I First Team All-American. Coco was elected as a team captain for both the 2006 and 2007 teams. She earned Big East Attacker of the Year twice during her career and was also named as a Tewaaraton Trophy Finalist. Coco finished 3rd all-time in career points, goals, and assists. She also set a NCAA record with 113 draw controls in 2006. 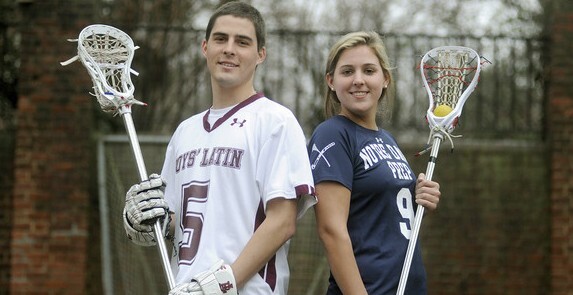 Wick Stanwick followed in Sheehan’s footsteps and attended Georgetown after her stellar career at NDP. Wick was a two-time All-American for the Hoyas, playing in the National Championships in 2001 and 2002. Captain and MVP of the 2003 Hoya Team, Wick is a 2x-All American and #5 on The Georgetown List of career points. Sheehan Stanwick Burch is in her 16th year with CBS Sports Network as the lead women’s lacrosse analyst. 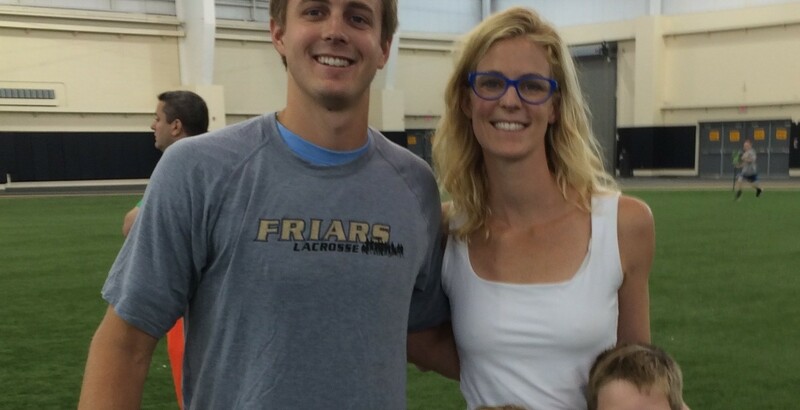 She serves as a lacrosse analyst in both mens and women’s lacrosse for ESPNU, Big Ten Network, and CBS Network. Sheehan is also a sideline reporter for football. Sheehan attended Georgetown University and was a four-time All-American for the Hoyas women’s lacrosse team, and was captain of the 2001 National Championship runner-up team and the 2001 National Attacker of the Year. Sheehan was one of the five finalists for the Tewaaraton Award in 2001. Sheehan remains the Hoyas leader in career points with 330. In 2012, Sheehan was inducted into the Greater Baltimore Chapter Hall of Fame for lacrosse.